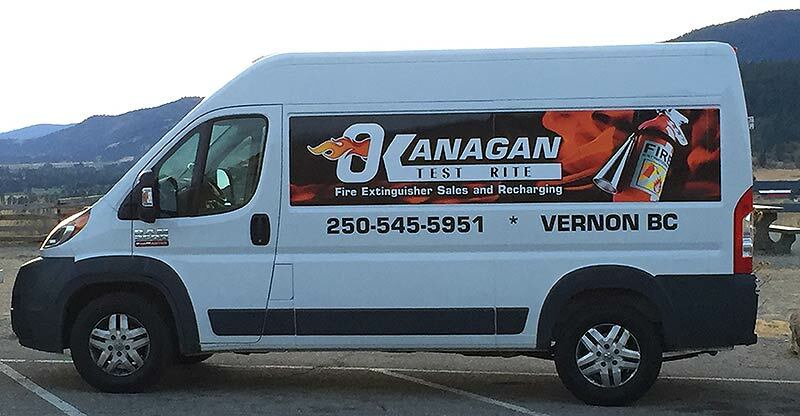 Okanagan Test Rite’s goal is to create and ensure that your home or business is protected from fire and is compliant with the National Fire Protection Act. 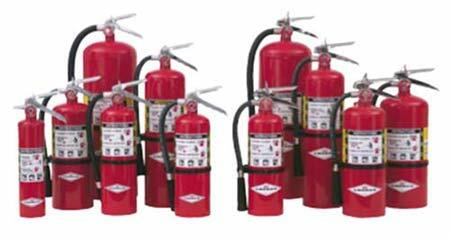 We specialize in all makes and models of fire extinguishers, emergency/exit lighting, fire alarms and kitchen fire suppression systems. We also service and repair everything that we sell. 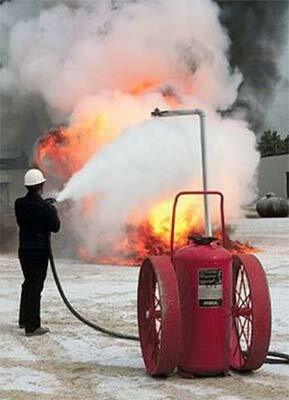 Okanagan Test Rite Creates a safe environment for your home, business or industrial sector. We take pride in our workmanship and guarantee you satisfaction or your money back.